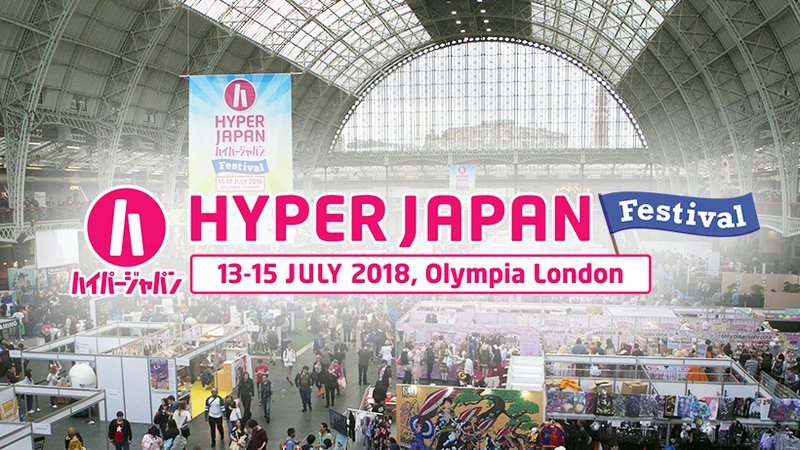 HYPER JAPAN is the largest exhibition celebrating Japanese culture to be held in the UK. Organized by Cross Media Ltd., it was first held in London 2010 and since 2014 has taken place twice a year, in July and November. Centered on Japanese cuisine and popular culture such as sake, gaming, manga, anime and music, the event introduces a wide range of Japanese culture, encompassing technology, fashion, traditional crafts. The venue is divided into three main areas; the stage area, the exhibition area and the experience area. The summer and winter events have different themes. The theme of the summer event is a festival of popular culture, while the winter event is a shopping and merchandising event centered around Christmas shopping.